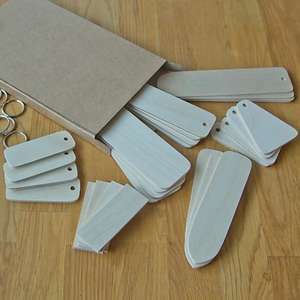 Birch plywood Rectangular key fob Blanks hand made from top quality Birch plywood . 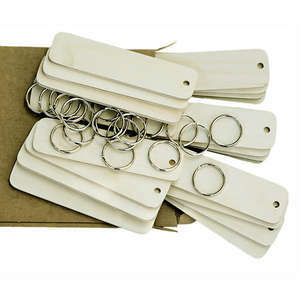 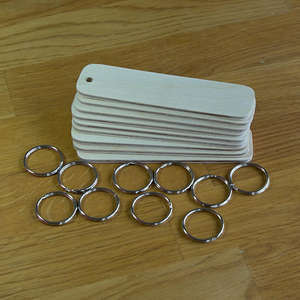 These are a very popular item as they are a good bit cheaper than my Sycamore fobs but very popular due to the low price and high quality. 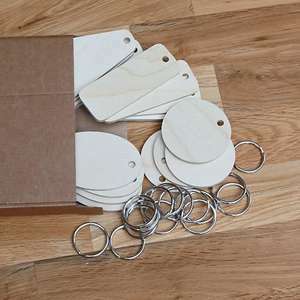 These fobs are not Lazer cut and therefore have nice clean sanded edges, they are also a bit thicker than the cheap and nasty laser cut ones that seem to be all over Ebay at the moment. 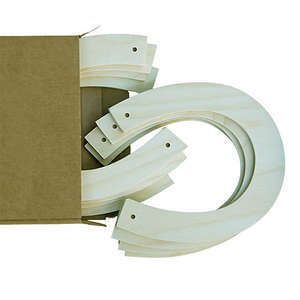 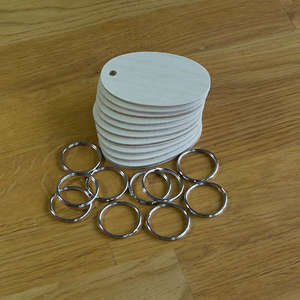 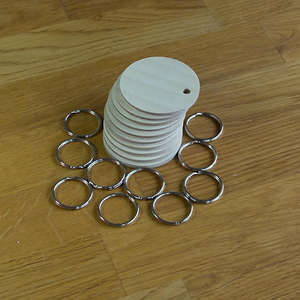 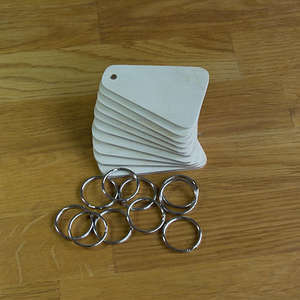 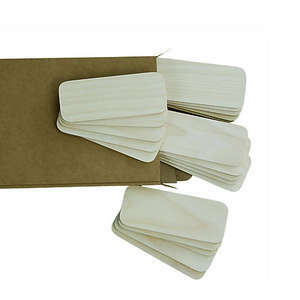 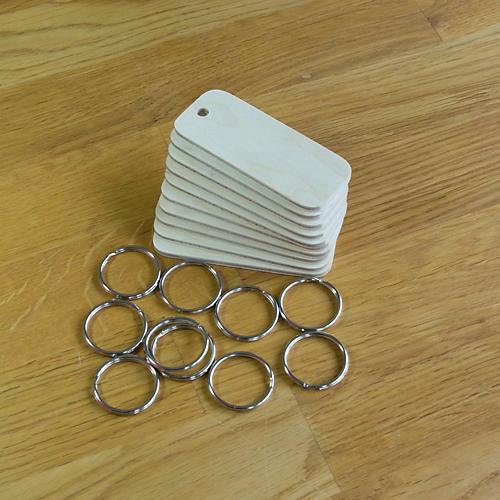 They are finely sanded and perfectly finished which makes them very easy to decorate and they sell really well too. 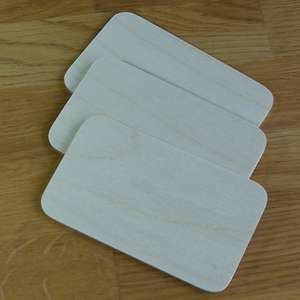 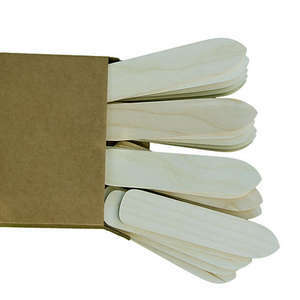 They measure approximately 3.5 inches by 1.25 inches and are 4mm thick, a little bit wider than the Sycamore ones.